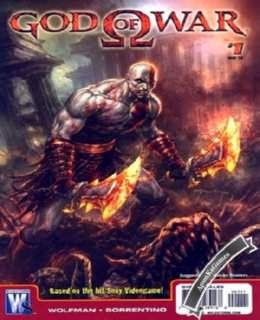 God of War 1 (Size: 195 MB) is an Action-adventure PC video game. Developed by SCE Santa Monica Studio and Published by Sony Computer Entertainment. The game released on March 22, 2005, for Windows (PC).